After the success of the inaugural IAAT Conference in Mullingar in 2018, we are now busy planning this year’s event. 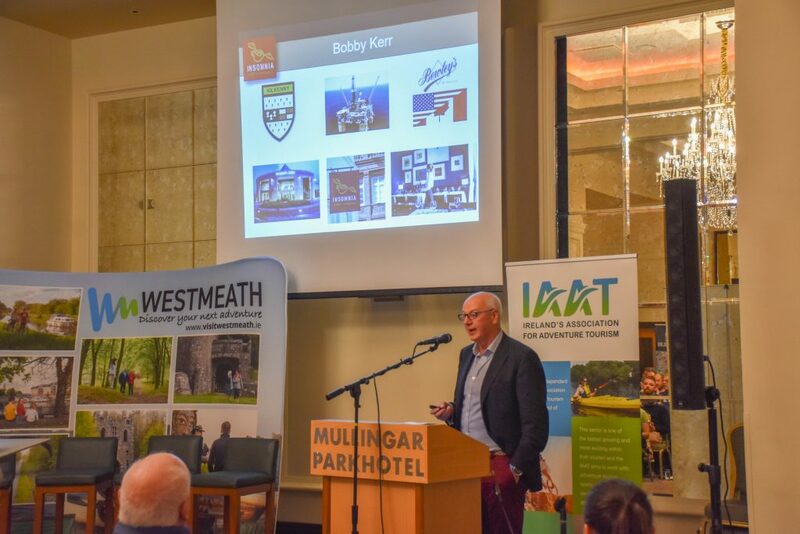 The 2018 Conference included key note speaker Bobby Kerr, Paul Kelly (CEO, Fáilte Ireland), Fiona Monaghan (Head of Activities, Fáilte Ireland) and Eoghan O’Mara Walsh (CEO, ITIC). To review the 2018 line-up, please click HERE. The 2019 Conference promises to be bigger and better and will take place on 20th and 21st November, with the venue to be confirmed shortly. For further information or updates, please email IAAT CEO Brendan Kenny (brendan.kenny@iaat.ie).